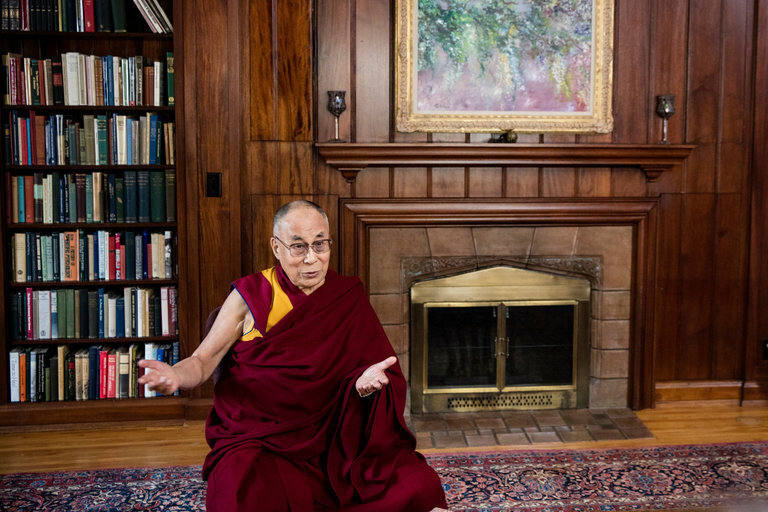 ROCHESTER, Minn. — The Dalai Lama, who tirelessly preaches inner peace while chiding people for their selfish, materialistic ways, has commissioned scientists for a lofty mission: to help turn secular audiences into more self-aware, compassionate humans. That is, of course, no easy task. So the Dalai Lama ordered up something with a grand name to go with his grand ambitions: a comprehensive Atlas of Emotions to help the more than seven billion people on the planet navigate the morass of their feelings to attain peace and happiness. “It is my duty to publish such work,” the Dalai Lama said. To create this “map of the mind,” as he called it, the Dalai Lama reached out to a source Hollywood had used to plumb the workings of the human psyche. Specifically, he commissioned his good friend Paul Ekman — a psychologist who helped advise the creators of Pixar’s “Inside Out,” an animated film set inside a girl’s head — to map out the range of human sentiments. Dr. Ekman later distilled them into the five basic emotions depicted in the movie, from anger to enjoyment. Dr. Ekman’s daughter, Eve, also a psychologist, worked on the project as well, with the goal of producing an interactive guide to human emotions that anyone with an Internet connection could study in a quest for self-understanding, calm and constructive action. The Dalai Lama paid Dr. Ekman at least $750,000 to develop the project, which began with a request several years ago. As a first step, Dr. Ekman conducted a survey of 149 scientists (emotion scientists, neuroscientists and psychologists who are published leaders in their fields) to see where there was consensus about the nature of emotions, the moods or states they produce, and related areas. Based on the survey, Dr. Ekman concluded that there were five broad categories of emotions — anger, fear, disgust, sadness and enjoyment — and that each had an elaborate subset of emotional states, triggers, actions and moods. He took these findings to a cartography and data visualization firm, Stamen, to depict them in a visual and, he hoped, useful way. Not surprisingly, getting scientists to reach a unified understanding of human emotions was difficult. Dacher Keltner, a professor of psychology at the University of California, Berkeley, also counseled Pixar on establishing and depicting the emotional characters for “Inside Out.” He has even advised Facebook on emoticons. Although Dr. Keltner took part in Dr. Ekman’s survey, the two are not in complete agreement on the number of core emotions. Still, Dr. Keltner said he saw the project as a good step. Dr. Ekman emphasized that the Atlas was not a scientific work intended for peer review. The Dalai Lama wants to keep religion out of it. The Dalai Lama said he hoped the Atlas could be a tool for cultivating good in the world by defeating the bad within us. 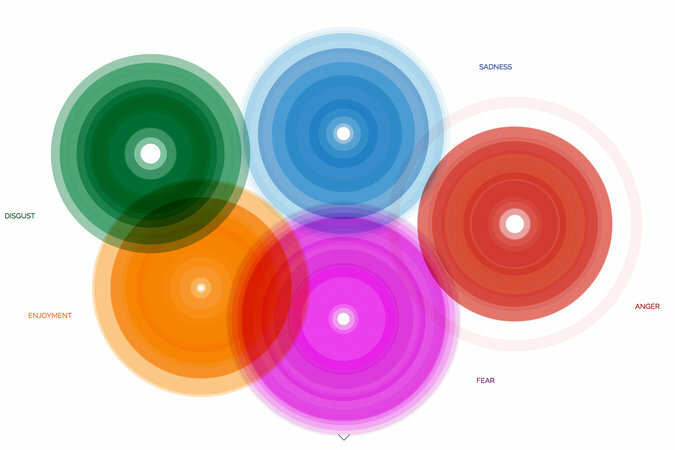 http://www.nytimes.com/2016/05/07/world/dalai-lama-website-atlas-of-emotions.html?_r=0 Retrieved on May 6, 2016. This entry was posted in News, Research and tagged Emotional Competency, Indigenous Research, Mental health, Spirituality.